Guangzhou ORBIT Metal Products Co., Ltd formerly known as JINBIAO Technology, which was founded in 2005 and now becomes an integrated racking system supplier specialized in manufacturing, design, marketing and construction. 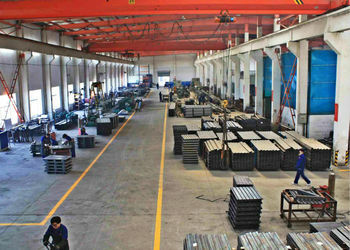 Taking an area of nearly 8000 square meters, our company has more than 60 full-time employees. 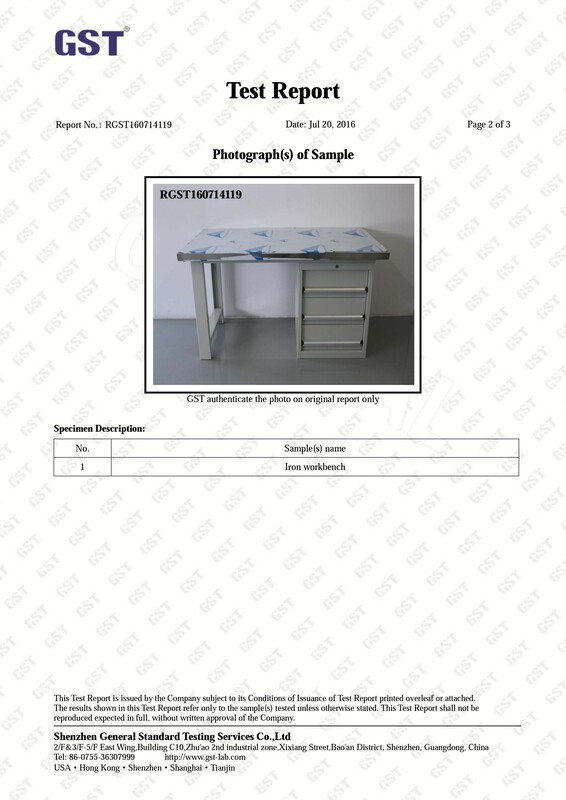 Since the establishment, ORBIT has always been committed to research, design, manufacture, install and after-sales service in different various products such as ASRS, Electric Movable Racking, Shuttle Carrier, Storage Racking System and Workstation Equipments. Our most popular products are Long Span Shelving, Selective Pallet Racking, Cantilever Rack, Mezzanine Flooring, Tool Chest & Trolley, Wire Mesh Pallets, Roller Conveyor Line and other customized metal products. 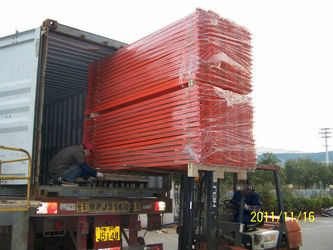 As our items can be easily assembled without welding and have strong load capacity support, they are widely applied in logistics distribution center, aviation, electronics, machinery, automobile, food, pharmaceutical, supermarket, garment , and tobacco industries. 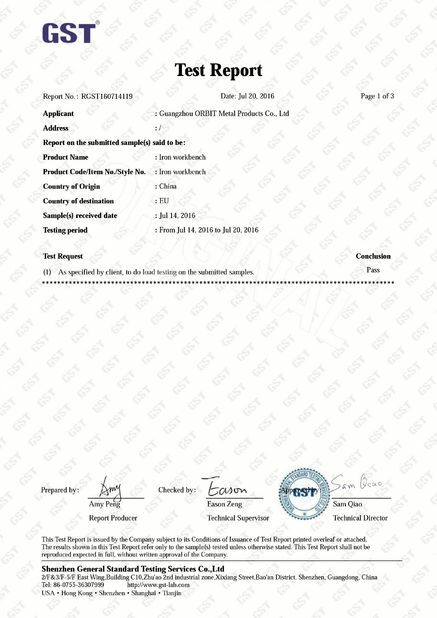 ORBIT products have already passed the ISO9001-2000 quality system certification. 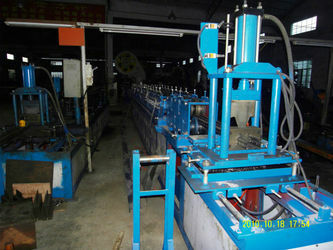 We are not only equipped with sophisticated production equipments, but we also adopt advanced international powder coated line, pre-treatment spraying system, high precision adjustable automatic rolling production line and automatic welding robots. 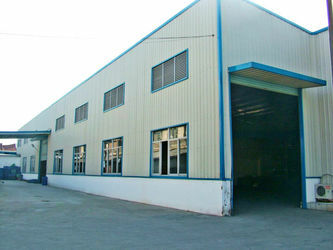 ORBIT group is devoted to logistics technology innovation and provide top ranking products service to market, on the other hand, the members of ORBIT group has a wide experience in designing and operating, we can offer the clients excellent storage solutions promptly and accurately. 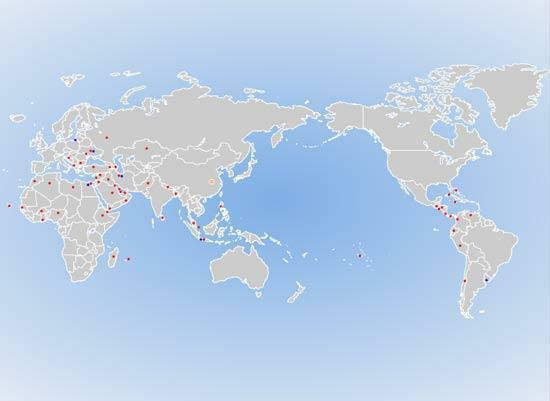 Thanks to the perfect configuration and outstanding management team, our products have successfully supplied to more than 30 countries and territories, including Hong Kong, Singapore, Philippines, Australia, Germany and Canada. 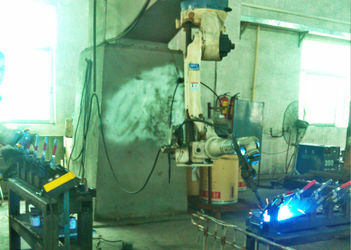 We take “Integrity Management and High Quality” as one of the company objectives. 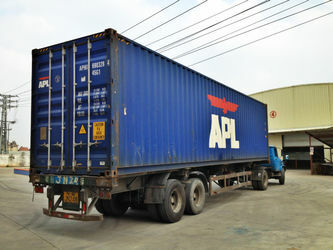 ORBIT keeps on setting a new example for warehouse storage industry with excellent quality, advanced technology, unique design and practical function with a reasonable price. 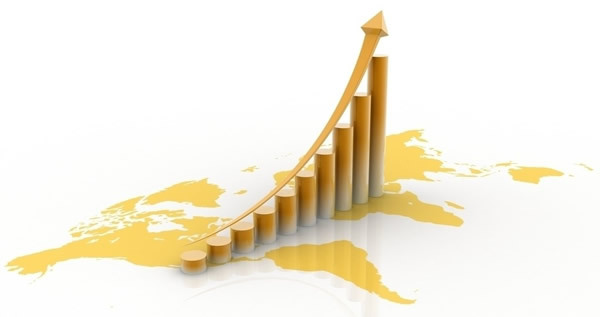 In the near future we are looking forward to offer all customers the most professional warehouse storage solutions let us hand in hand towards a better tomorrow! 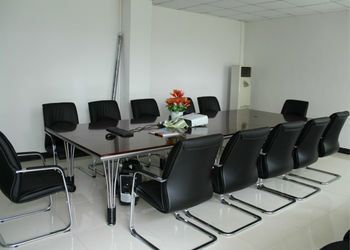 In 2005, JINBIAO Technology Trading Company was originally established in Huadu District, Guangzhou City. 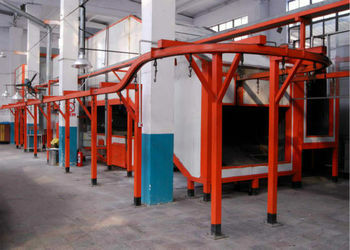 In 2008, JINBIAO Technology Trading Company has founded it's own manufacturing factory in Changan Town, Dongguan City. 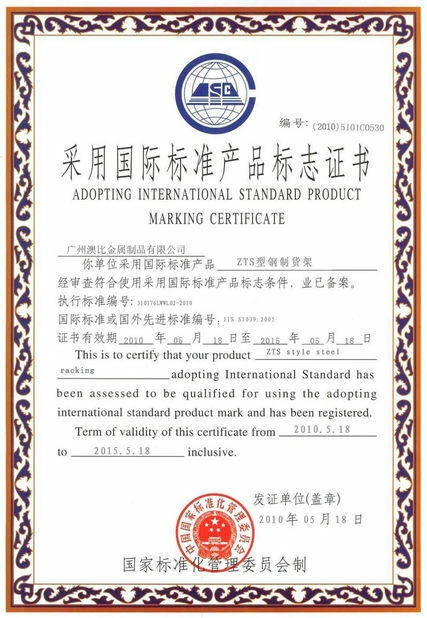 In 2010, JINBIAO Technology Trading Company moved to Haizhu District, Guangzhou City to meet the needs of the growing business. 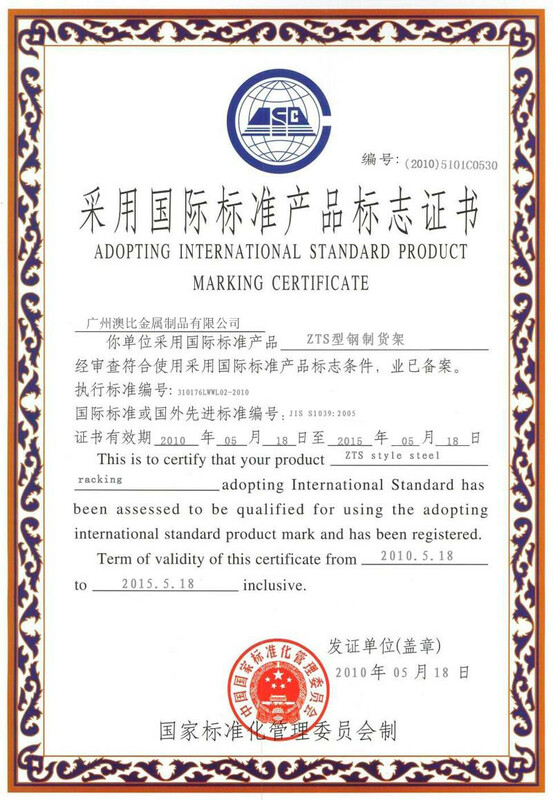 In 2013, JINBIAO Technology Trading Company changed it's name to ORBIT Metal Products Co., Ltd, since then we focused on designing and manufacturing warehouse storage racking system only. 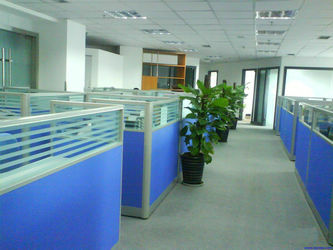 In 2013, ORBIT Metal set up it's first branch office in Dongzhan Multifunctional Building near Guangzhou East Railway Station. 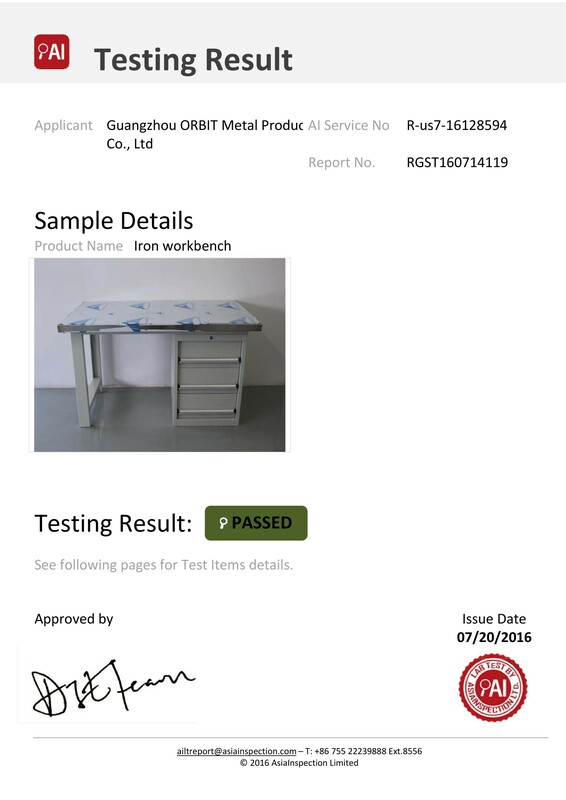 In 2014, Guangdong ORBIT Metal Products HK Limited was formed in 9 Yin Chong Street, Kowloon, Hong Kong. 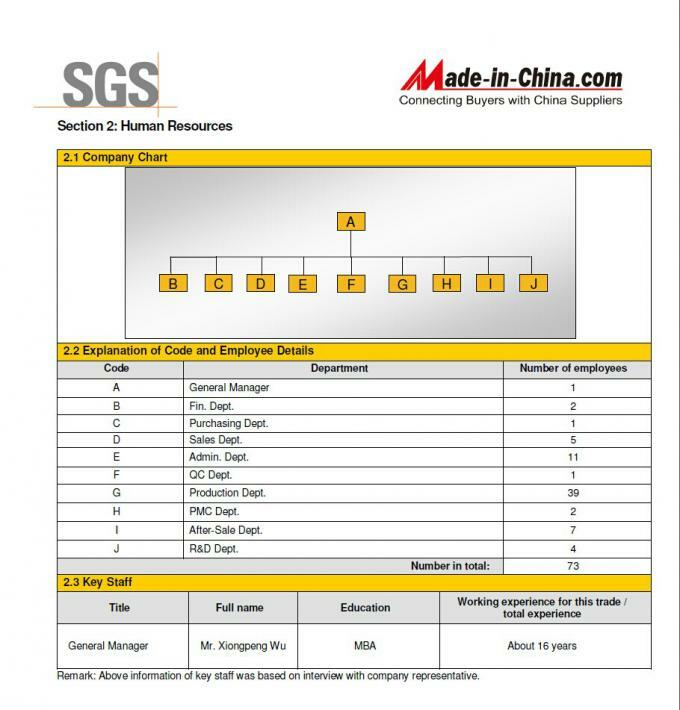 Management Department, Purchasing Department, Marketing Department, Production Department, After-Sales Department and etc.